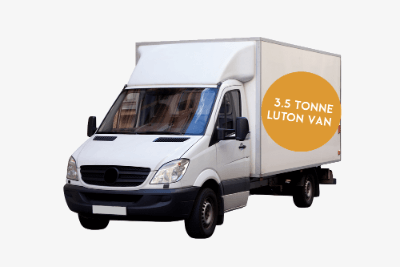 Save up-to 33% Moving with Transport Executive In Tooting! We’ve got a live stream of customers we move. This will show you some pictures of every day. 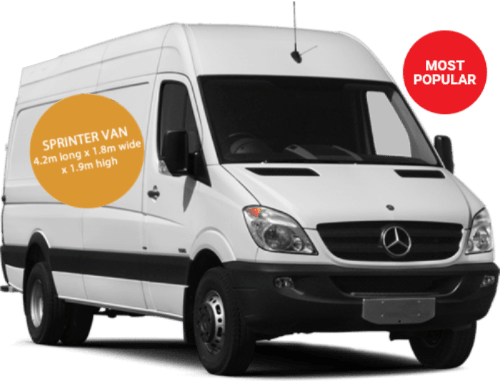 We can provide you with a man with van service in Tooting. We cover London and surrounding areas as well the whole of the united kingdom. 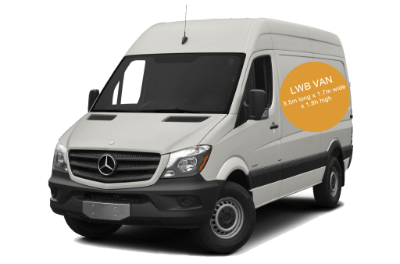 Our drivers have the latest vans and all the correct equipment to make your life easy! With prices from £20 per hour it’s not surprise we have many happy customers. 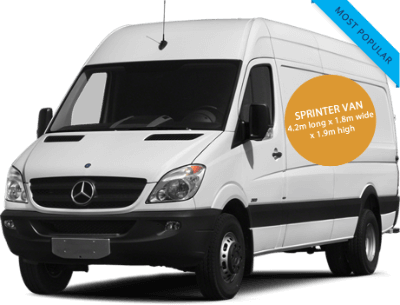 Our man with van Tooting service can help you whatever your requirement maybe. We can help you move anything from a single bed to your office we will be able to with our one or two and three man team. If you need a particular service you can’t see then please ring us or request a call back. For more information or free quotation, please call+(44) 0203 034 0221 to speak to a friendly adviser. Transport Executive are a Tooting man and van service ready to help you move house.. well just about anything! We are a reliable Tooting removals service that perform in a professional manor from start to finish.